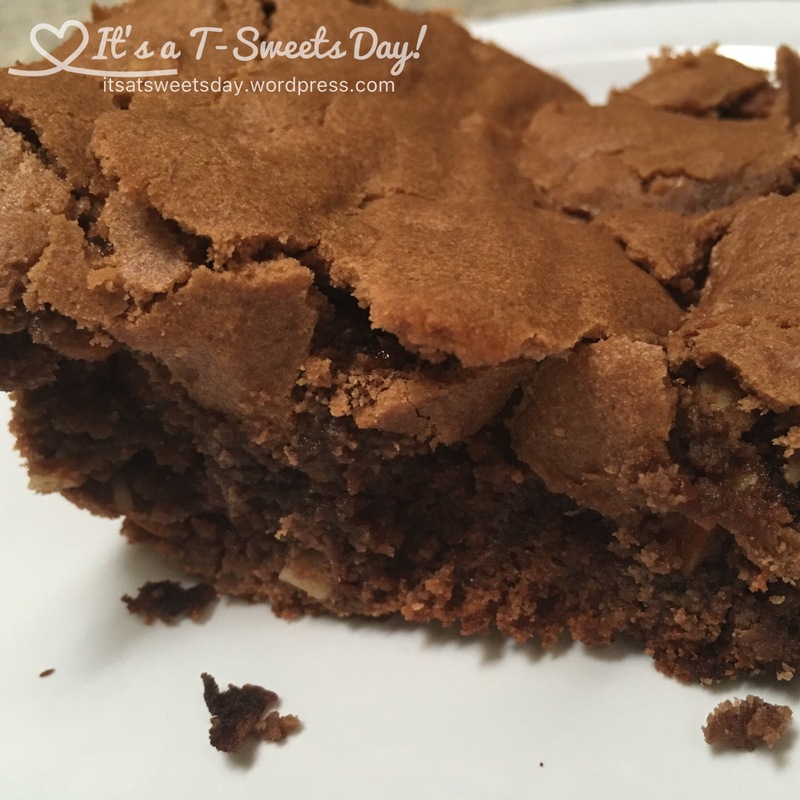 Tyler Brownies – It's a T-Sweets day! 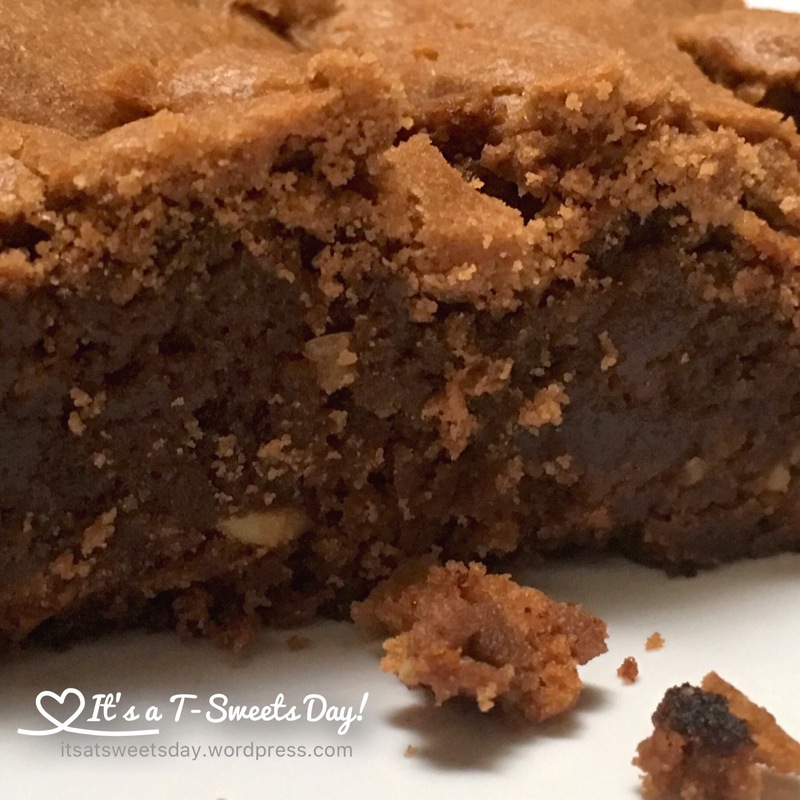 Published on June 30, 2016 by Tracy @ It's a T-Sweets Day! Ok, get ready to throw out every other brownie recipe you have. Make room in the trash for all of those cheap, yucky boxes of brownies in your pantry. Here is the golden mother of all brownie recipes. It is THE ONLY brownie I am willing to indulge calories on! Many years ago, our good friends and neighbors, the Tylers (thus the name), brought us a plate of these delicious brownies for a party we were having. Oh…my…goodness!! –They were so good that I got the recipe and have not wasted my time on any other kind since. I literally take a bite of the others and just throw them away because nothing else compares with these magnificent bites of flaky topped, moist centered, chocolate bits of heaven. There you have it! The best brownies ever:). I hope you will run into your kitchen and make a batch of these right now. The ingredients are simple and in most everyone’s pantry. Your family and friends will give you hugs and kisses for such a SWEET and thoughtful treat! I have made these (in 9×13 size!!!) BUT I’ve found that if you take a boxed (YES! boxed!!!) 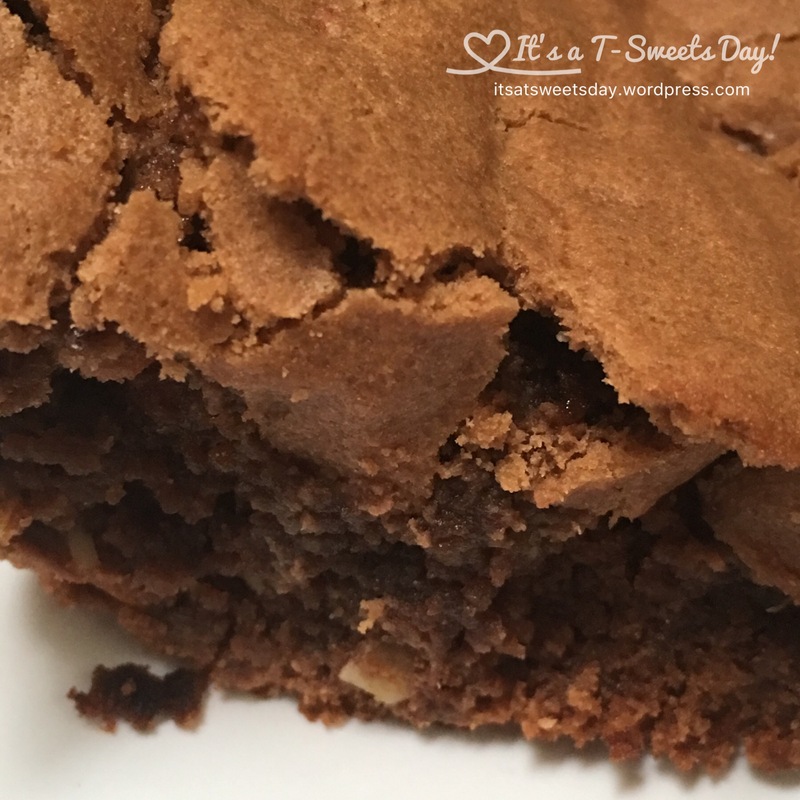 brownie mix…..9×13 size BUT put it in a 10×10. 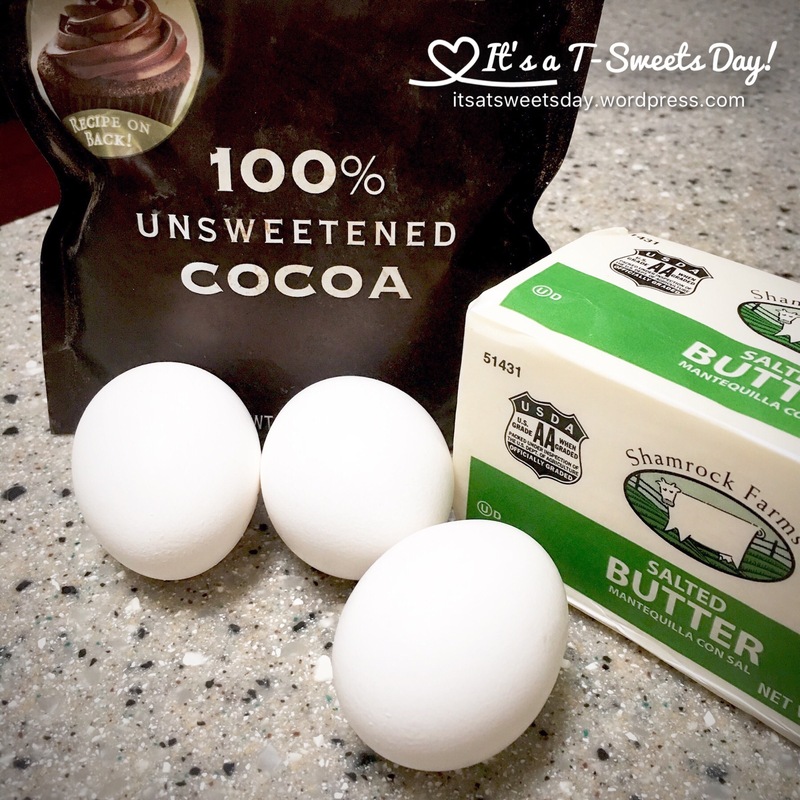 Sprinkle a mixture of 1 cup brown sugar and 1/4 c cocoa over the top…..THEN, pour 1&3/4 cup HOT water (carefully) over the top and bake at 350F for 45 to 50 minutes you will have the most awesome “hot fudge pudding cake” ever!!!!! (when cutting/serving the pieces…….invert the piece in a bowl and serve with ice cream…….serve warm for best effect but great at room temp. Add pecans!!!!!!! YUM!!!!!! Now that sounds like a boxed recipe I might even try! Pudding cake– yum! Made it and took it along for a July 4th gathering. Served it with whipped topping…..everyone loved it. It’s very “rich” so actually melty ice cream (or milk poured over in a bowl) is much better! Served it to 40+ ladies at quilt guild last month……..5 star feedback!!!!! Mm mm! I can’t wait to try them:)!